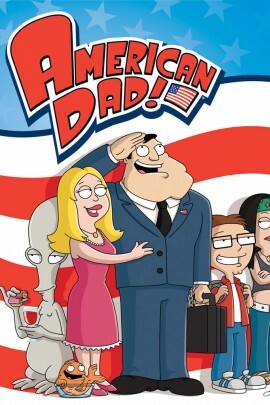 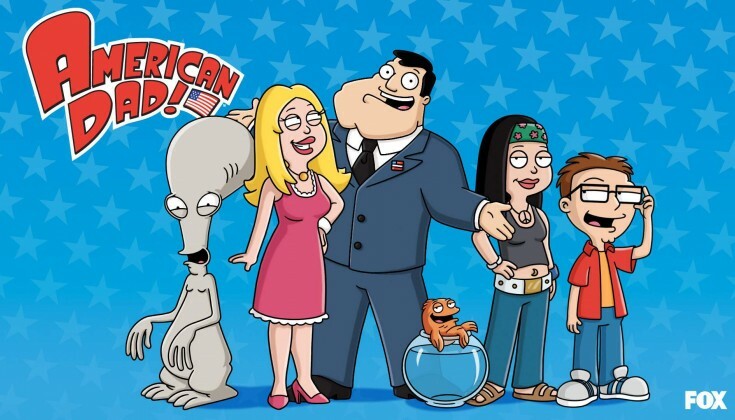 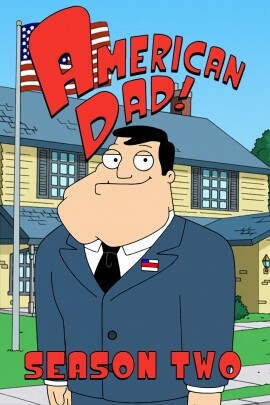 TV Shows / American Dad! Ria says "Not as good as Family Guy." 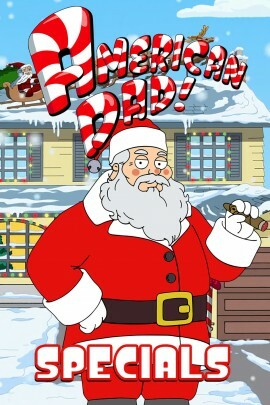 But it's still pretty good.